Democrats and Republicans in the New Jersey Assembly agree that replenishing the state’s Transportation Trust Fund is a priority. But they haven’t agreed on a plan to do that. Negotiations have been on hold for months because lawmakers didn’t want to act on a possible tax increase to raise funds while they were running for re-election. Assembly Speaker Vinnie Prieto said the gas tax must be raised to replenish the trust fund. 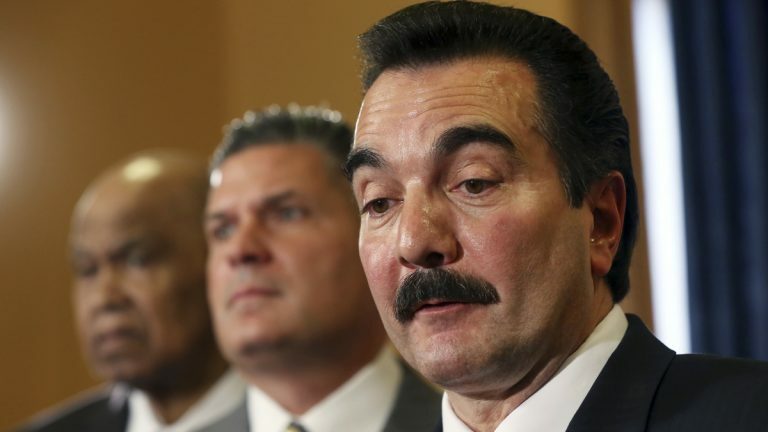 Prieto said he isn’t sure if the Legislature and the governor can work out a plan by the January end of the current legislative session. Assembly Republican Leader Jon Bramnick said he anticipates a bipartisan plan to replenish the trust fund, but he wants other taxes cut if the gas tax is raised.